Charities urge Government to develop and implement a plan for sustainable public services. Representatives of 1,500 Irish charities have called on the Government to develop a cross-departmental plan to restore and grow funding for public services. Charities have seen the demand for their services increase while funding has been cut by 8-10% in each of the past seven budgets resulting in corresponding cut-backs to essential support services for children and young people, older people, people with disabilities, carers and rural communities. “Recent budgets have focused on achieving sustainability in our public finances, but we must acknowledge that this has come at an enormous cost for those who rely on public services. The protection and restoration of public services should now take precedence over tax cuts,” said Ivan Cooper, Director of Advocacy at The Wheel. 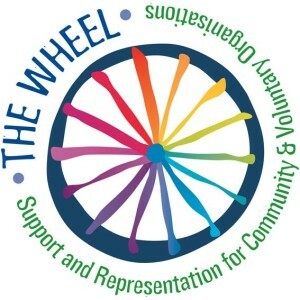 The Wheel, the Disability Federation of Ireland, Care Alliance Ireland, Irish Rural Link, Carmichael Centre for Voluntary Groups and the National Youth Council of Ireland have issued a joint statement on the issue. They state that these cuts of between 8 and 10% in the past seven budgets has resulted in a deficiency in essential support services. In order to highlight the seriousness of the situation The Wheel did a survey in May this year. It found that 59% of charities experienced a fall in their income over the past year, while more than two-thirds (67%) reported that demand for their services had increased over the same period. Over a third (36%) of charities had to cut back or suspended services over the same period. John Dolan, Chief Executive Officer of the Disability Federation of Ireland, added that the ‘chipping away’ at both disability-specific and mainstream supports in past budgets has drastically impacted the independence and quality of life of people with disabilities. “In particular, we urge the Government to increase disability services provided in the community to facilitate the independent living of disabled people now and into the future,” he said. Liam O’Sullivan, Executive Director of the Care Alliance Ireland, said that Ireland’s 274,000 family carers must be given sufficient allowances to enable them to continue to care for their loved ones. He wants a reversal of the 19% cut to the respite care grant, provision of a statutory entitlement to Community Care Services and adequate funding of the Housing Grant Adaptation Scheme. “Since 2008, Carmichael Centre’s core statutory funding has been cut by 77% which has required us to cut services and staff. 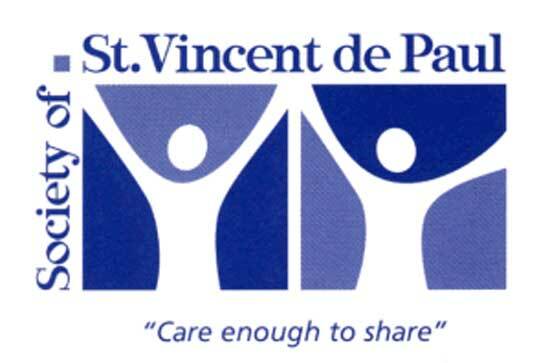 We need the funding cuts to stop before they cause irreparable damage,” said Diarmaid O’Corrbui, Chief Executive of the Carmichael Centre for Voluntary Groups. Irish Rural Link wants the Government to re-examine the grant system for students especially middle income families. The six organisations have offered their support to Government to help develop and implement a plan for sustainable public services. They have also committed to involving people and communities in this collective effort. Society of St Vincent de Paul and Barnardos have also called for a budget that will benefit those on low incomes. Fergus Finlay, CEO Barnardos, said that since 2008 the proportion of children living on low incomes, unable to access basic necessities, has increased from 6.6% of the Irish population to 9.9% (one in 10). He stated that Ireland cannot “dare” claim it is in recovery unless steps are taken to reduce that number and start to reverse this damage and seek to build a long-term, sustainable recovery for the whole of society.